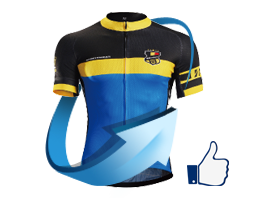 Thin Fleece thermal SEG series cycling kits is great to worn alone for the cool weather days such as Spring and Autumn. With Monton EVO standards, it combine performance and comfort. 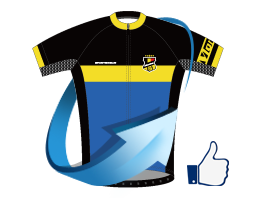 Monton EVO series cycling kits are all race cut and shaping design. There is reflective panel on the rear back pockets to make cyclists visible on dim light conditions. Performance mesh fabric features in quick-drying, durable, stretchable and comfortable. Customer orientation design can all be displayed at the extra length in the back for coverage and the zipper on the pants bottom. You may notice that the 3 rear pockets with one extra lockable pocket and reflective stripe. You can put the cash or your important card stored in the lockable zipper. Monton Cycle - always your reliable partner.